"Resiliency — to bounce back after a disturbing event — is not something we are born with; it must be learned and sometimes that takes many years. 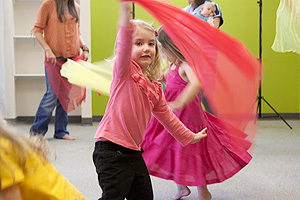 There is no vehicle more joyful and playful for providing such training than early childhood music and movement." Peanut butter and jelly, socks and shoes, bats and balls, hide and seek, music and children — are all elements of childhood. 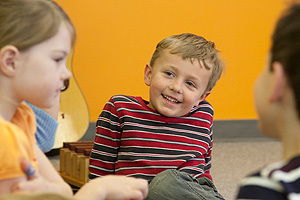 Children are naturally interested in music, and music is naturally good for children. 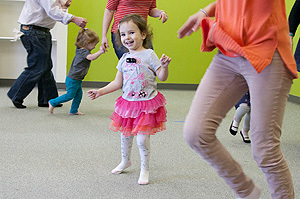 Why is music so attractive to children and why is music so well suited to children?